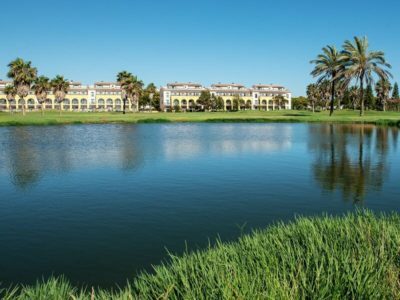 8 dgn - Kamer met Halfpension - autohuur - 5 Greenfees: 3 x Costa Ballena, 1 x SherryGolf, 1 x Montecastillo Barceló Golf. 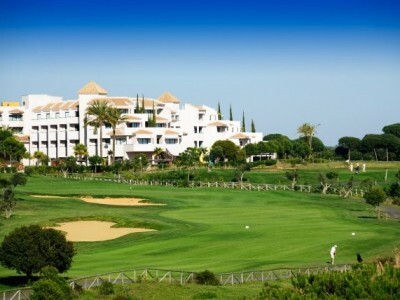 Precise Golfresort El Rompido 5*- Halfpension - autohuur - 5 x 18 holes golf. 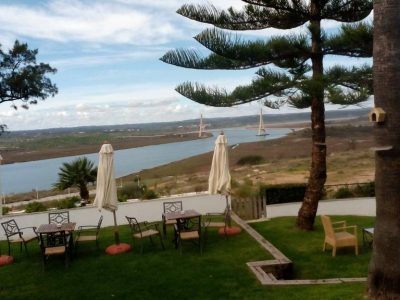 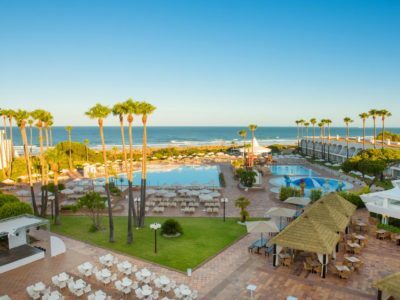 Hotel Islantilla Golf Resort 4*- ontbijt - autohuur - 4 x 18 holes golf.